Sore from what? | Coach Billy. 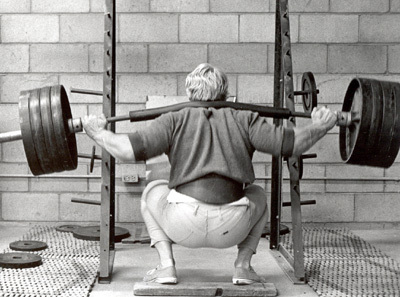 I felt that kind of confusion soreness after doing cleans and 5 to 3 rep max squats when I was still training for Powerlifting. Lifting plates that weigh 2 to 3x our body weight definitely bruises our shoulders. 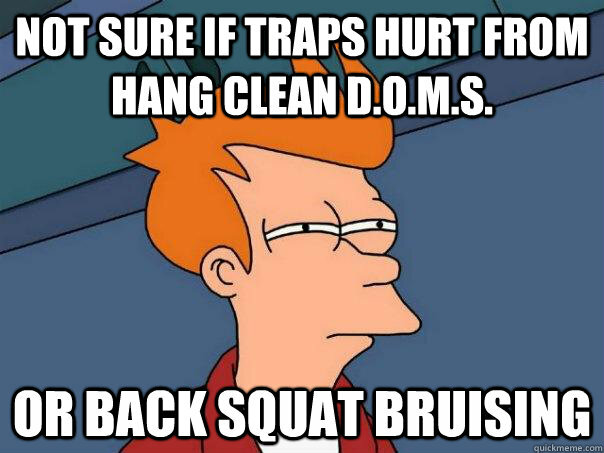 But there’s a joke in the team that having big trapezius muscles help in your squats because they provide a ‘rack’ for the barbell.